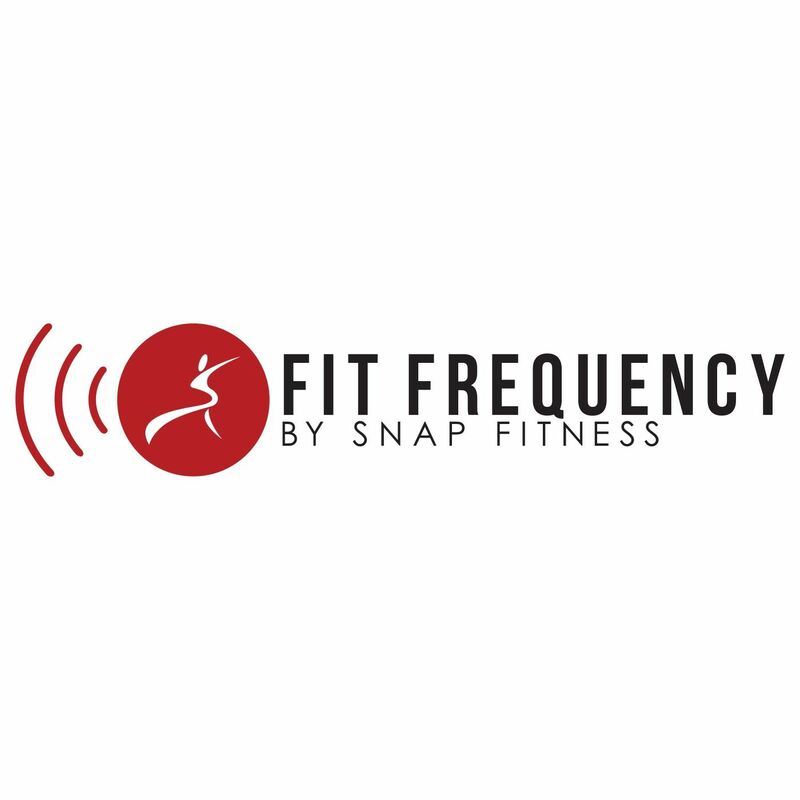 ATLANTA (February 23, 2015) — Snap Fitness, America’s Fitness Brand that offers a world-class workout experience at an affordable price, kicks off its 2015 NASCAR sponsorship this weekend with Landon Cassill competing in the Folds of Honor Quiktrip 500. This marks the first of five sponsored races during the 2015 season for America’s Fitness Brand. Cassill called this race one of the season’s most exciting races and a great venue to kick-off the Snap Fitness sponsorship. The Folds of Honor Quiktrip 500 is the second race in the Sprint Cup Series. The race will be held at the Atlanta Motor Speedway March 1. Snap Fitness will be live tweeting from the event. Follow @snapfitness for updates on Cassill and the race. Snap Fitness and Cassill invite everyone to join the conversation and use #SnapNation in their tweets.